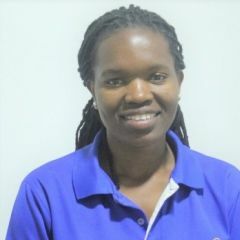 Prisca Daka is a contributor to Global Voices, an international and multilingual community of bloggers, journalists, translators, academics and human rights activists. She has a keen interest in environmental, wildlife and biodiversity conservation issues. Also a chapter coordinator and member of the Global Youth Biodiversity Network.